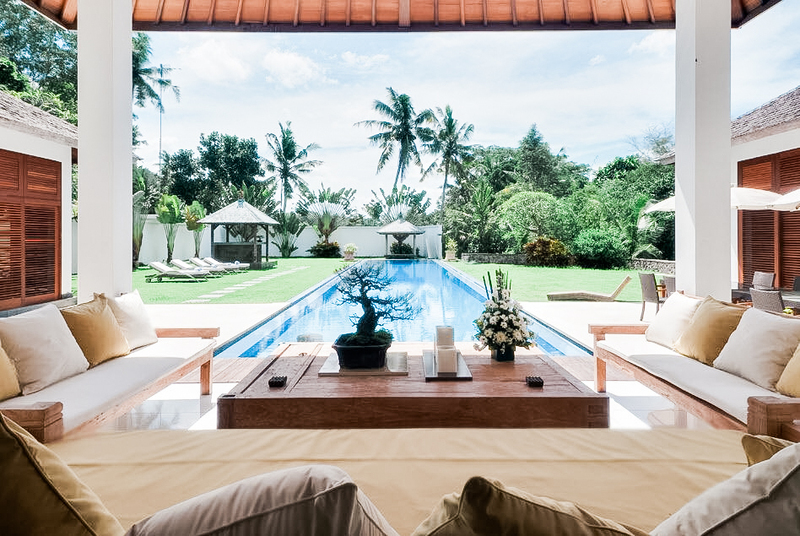 Location: Sattva Soul Sanctuary, Canggu, Bali. Deposit: $500 to secure your spot. Daily Ashtanga Vinyasa with Celine, the retreats Founder, as well as international and locally acclaimed yoga and healing guest teachers. 7 days of endless opportunities to explore unique natural surroundings and local culture. A private Ayurvedic consultation and dosha diagnosis. A Sound Bowl Healing Meditation. Healing and Restorative Yin Yoga. A Balinese and Vegan cooking class with our Private chef, using organic and local ingredients. 3 Vegan meals per day (apart from one lunch.) Prepared by our Chef and two cooks, who have designed a unique menu of cleansing and delicious vegan meals for you during your stay. 3 Spa Treatments at our beautiful custom built an in-house spa. Reiki Energy Healing sessions, available on request. Complimentary bike hire, for those who wish to explore. Our personal in-house driver who is available 8 consecutive hours per day with a premium 12 seated luxury van. Our driver will be your Balinese guide during your stay and love to show you the beautiful island, helping you feel like a local in no time. A traditional Balinese Healing ceremony to cleanse the Body, Mind, and Soul on arrival. Bali adventure day – A day to experience the local culture around the island as we travel to Ubud to see the sights. Ubud is located on the other side of the island, in the uplands of Bali, known for its excellent local Balinese style shops, modern plant-based food scene and spiritual yogic community surrounded by rainforests and rice fields dotted with Hindu temples. Guests will have an initial itinerary consultation with the facilitators to decide what experiences they would like to have. A complimentary Goody Bag to take home loaded with organic, natural, and soul-nourishing goodies. Let us lead you down a path of health, happiness, tranquility, and wisdom for a week with a soul vibrating and renewing experience. Come to experience Sattva Soul in Bali with us, we promise you'll return a new woman.